Forex Scams | Avoid Forex Scam Brokers | Forex Brokers Reviews! Forex Scams! There are plenty of Forex brokers out there that promise the world and don’t delivery. They perpetuate the already well-established illusion that Forex is simply a form of gambling with no understanding or forethought necessary. Because most Forex traders don’t have any deep understanding of how Forex markets work and what the function of a Forex broker is, it is quite easy for a Forex broker to fool the trader through any number of fraudulent schemes. Even many experienced traders fall for a cleverly formulated and subtly executed Forex broker scam. Forex is the largest trading market in the world with an estimated $3 trillion changing hands on a daily basis. Most Forex trades are sold OTC-over the counter-and there is no accountability. Over the years, scams have come and gone. With the serious enforcement actions by the Commodity Futures Trading Commission (CFTC) and the 1982 formation of the self-regulatory National Futures Association many of the old popular scams have ceased. However, new ones are always ready to fill the gap left by the old ones. The Forex broker scam put in place in the past involved computer manipulation of bid/ask spreads. The point spread between the bid and ask basically reflects the commission of a back and forth transaction processed through a broker. The point spreads differ widely among brokers and differ between currency pairs. Since brokers don’t usually offer the normal two- to three-point spread in the EUR/USD, for example, but go for spreads of seven pips or more, any potential gains resulting from a good investment were eaten away by commissions. These commissions found themselves in the broker’s pocket. Today, it is unusual to find a broker that claims he takes a commission. Don’t be fooled by this promotion. He is still making his money from the difference in the spread but spreads are now regulated and only smaller spreads are permitted. However, there are still offshore retail Forex brokers who are not regulated by the CFTC, NFA or their nation of origin and it’s quite easy for these firms to pack up and disappear with the money when confronted with investigations of irregularities. Another subversive scheme used by some Forex brokers is the commingling of funds. Individuals cannot track the exact performance of their investments without a record of their unique accounts. Commingling funds gives Forex brokers the opportunity to pocket much of an investor’s money without the client ever noticing any discrepancy. The broker benefits financially during the trading and eventually disappears with a customer’s money. Despite the introduction of Section 4D of the Commodity Futures Modernization Act of 2000 which addressed the issue of segregation, there are still innocent traders who get taken in with promises of huge profits by these Forex broker scams. 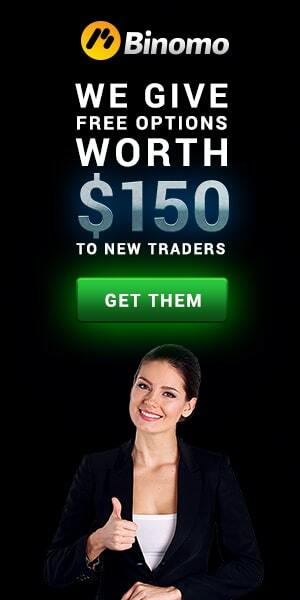 In order to keep profitable, unethical Forex brokers continue to come up with new scams. Presently, most Forex broker scams are in the form of trading systems. It seems that overnight, brokers have begun ‘selling’ automatic trading systems which can generate automatic trades even when the trader is sleeping. Most of these robots have not been tested by an independent source for formal review. Their trading system’s parameters and optimization codes are usually invalid and at the end of the day, the system generates totally random buy and sell signals. The trader almost always loses. 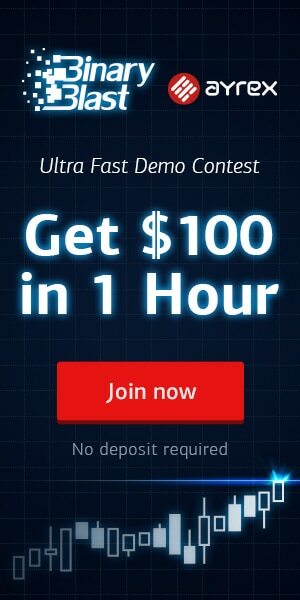 I am victim of a binary option scam. After getting constant calls pressuring me to put more into the account I put more money. I didn’t hear from the so called account manger anymore. I had to hire a solution professional to get my money back from them. whoah this weblog is fantastic i love reading your articles. Keep up the great work! You understand, a lot of individuals are hunting around for this info, you could help them greatly. Most of these brokers are full of bull. I had a very hard time withdrawing even after several attempts. I had to hire a recovery firm to get my funds back.